Hyundai Cosmo 웹관리자 '소제목'을 입력하세요. 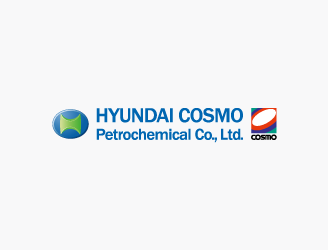 Hyundai Cosmo is a petrochemical joint venture between Hyundai Oilbank and Japanese oil refining company, Cosmo Oil. Hyundai Cosmo annually produces 1,420,000 tons of BTX, which is made of the first letters of benzene, toluene, para-xylene and used as a base material mainly for petrochemicals, such as plastics, synthetic resin and polyester fibers.